The FACEIT Major Qualifier concluded yesterday evening and with the Legends match up right around the corner, let us look back and see what truly happened and how it might affect things going forward. 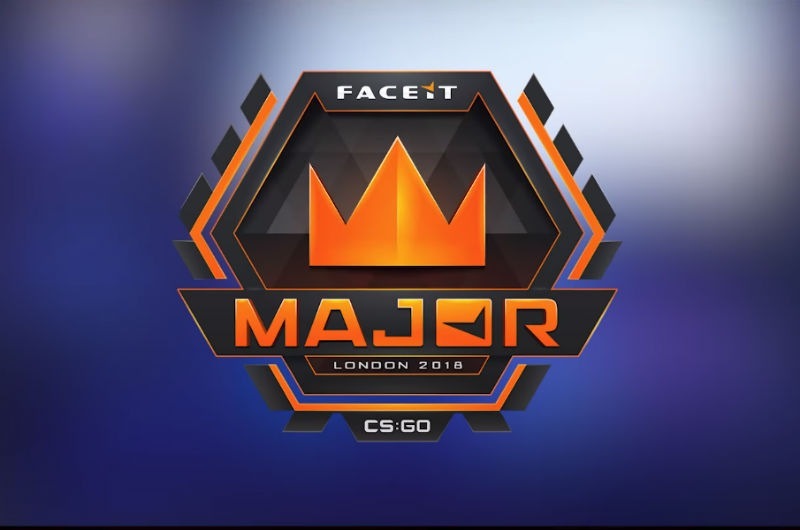 The FACEIT Major Qualifier took place between 5 and 9 September and it saw 16 professional teams from all over the globe compete for a place in the Major. The event was realized in the Swiss Tournament system, where teams are matched against others of similar standing. The vast majority of the matches were Best-of-one, with the exception of the Round 5 matches, which were Best-of-three. From the get-go, we saw a trend that continued until the very last day of the event. Out of 16 teams, 8 were eliminated from the Major, while the rest will make an appearance at the Legends stage, which begins later this week. The top performers in the Qualifier were undoubtedly Team Liquid and Ninjas in Pyjamas. Both teams scored a perfected 3 – 0 against their respective opponents and secured a position in the 1st and 2nd bracket. Directly behind them in the 3rd – 5th bracket, we find Astralis, compLexity and HellRaisers. Astralis had the bad luck of facing NiP in their third match, where after four sets of overtime, or 24 additional rounds, NiP pulled out ahead. However, that did not stop the Danish team from winning against Team Spirit in their fourth match of the event, where they cost TS’s entry in the winner brackets and forcing them into another match against TyLoo. CompLexity initially started out poorly, losing their first match of the Qualifier against Astralis, but ultimately triumphed against Space Soldiers, BIG and Vega Squadron in subsequent matches. HellRaisers had at first success playing against North, but their second match of the tournament saw them face off against Team Liquid, where they lost 16 – 9. 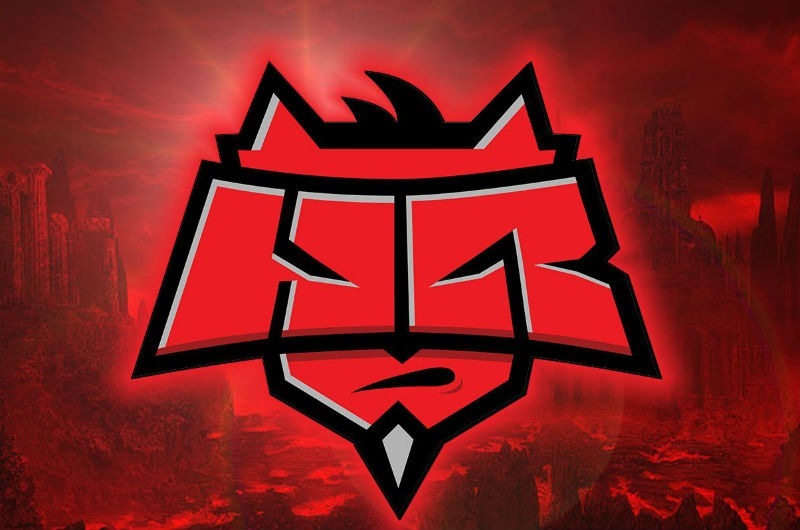 Despite that, HellRaisers did overcome Gambit Esports and OpTic Gaming in their other two matches. Interestingly enough, HellRaisers is the only qualifying team with a negative round win-loss ratio, at 69 rounds won and 70 rounds lost. The 6th – 8th bracket is where things became exciting, not only because we got to watch more matches, but also because this was the only chance for competing teams to progress further into the Major. The matches here took place on Round 5 and, as mentioned above, they were Best-of-three. The first match in Round 5 was between the Russian Team Spirit and the Chinese TyLoo. There were two matches played between the two teams on Overpass and Inferno, with TyLoo winning both with 16 – 12 and 25 – 23, respectively. Thereafter, we were made witness to BIG vs OpTic Gaming in two matches on Dust2 and Train, where BIG proved themselves to be the better team. In the closing competition of the day, North went up against Vega Squadron on Inferno and Mirage. Despite the Norwegian team’s best efforts, Vega Squadron won both matches with 16 – 8 and 16 – 13, respectively. ???? @VegaSquadron have qualified for the #FACEITMajor Legends Stage! After the FACEIT Major Qualifier, comes the New Legends stage, where the qualifying teams will face off against eight other professional lineups, for a place in the New Champions stage of the tournament. For more information, click here. The #FACEITMajor Challenger Stage is complete! ??? ?